Benfica, current leader of the Portuguese league, with an impressive series of victories / games without losing to the league, however in the games to eliminate has left something to be desired, defeat in zagreb in a very gray display (OT pass 2nd) defeat in the final half of the league cup in front of the port, and defeat last week in alvalade in the final half of the cup. Eintrack Frankfurt, currently ranked 4th Bundesliga. perhaps the most surprising team in Europe so far. With a modest team record, he has made a sensational time, first of the group with 6 victories in 6 games, in a group with Lazio and Marseille. It is expected a great tie between two teams that are in great plan until this time of the time. 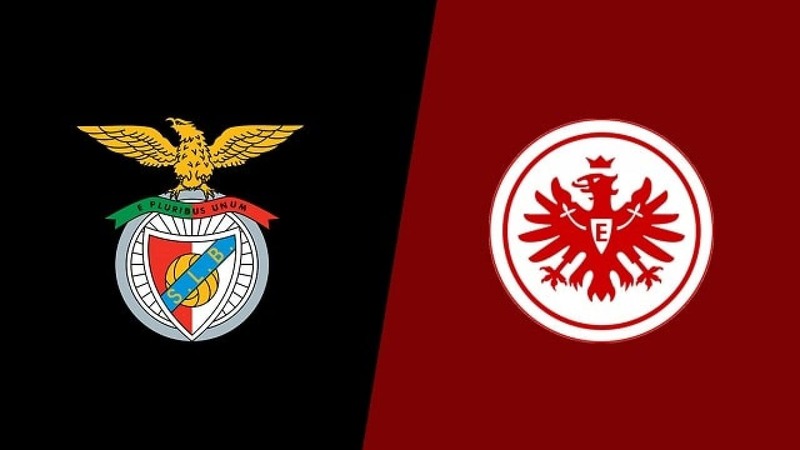 The German economic power makes an authentic invasion on the way to Lisbon, with fans with and without tickets already in the capital, including supporters who are making members of Benfica to get access to tickets, 13 thousand Germans in Lisbon for only 3 thousand seats ( direct) !! The Frankfurt team has an incredible dynamics, invincible in 2019, best attack behind bayern and dortmund, Haller with 14 goals and 10 assists is the engine for the morticians Rebic and Jovic. , a benfica to spend a less good phase in the last month. The Eintrack in this walk of the European league already won in Velodrome, the Olympic of Rome, in the giuzeppe meaza, and drawed in the winter in Donestk. I do not see them losing the game in the light against so many favorable factors.